We're about to return from the Visayas region in the Philippines, where we have limited internet access. You can soon see our photos here, but for now I share photos from previous trips. A tricycle in Tacloban City, Leyte. A tricycle is basically a converted scooter with side-car and a roof. It is a common form of public transport in small and medium cities. 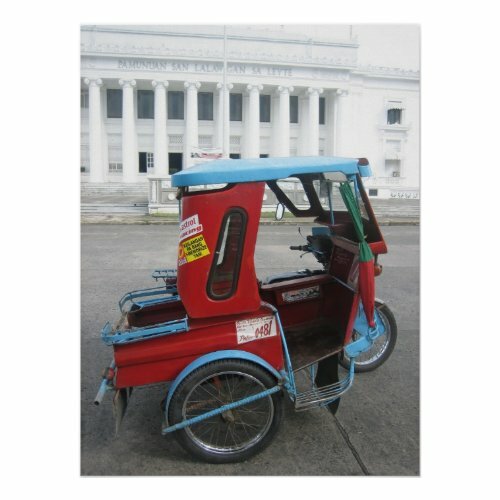 This tricycle was parked in front of the white Capitol building that houses the provincial government of Leyte.